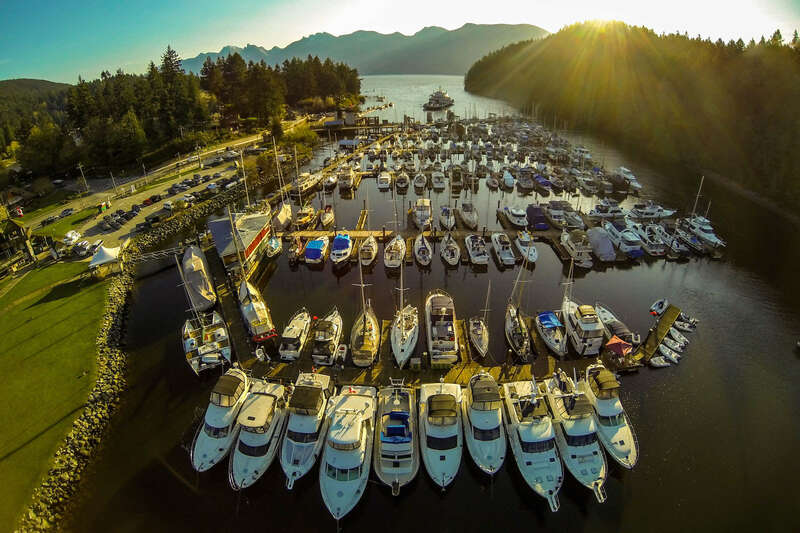 Located on Bowen Island the Union SteamShip Co. Marina Resort offers the perfect spot to moor your boat, while you enjoy all that Bowen has to offer-shopping, restaurants, Hiking or the perfect accommodations for your weekend. 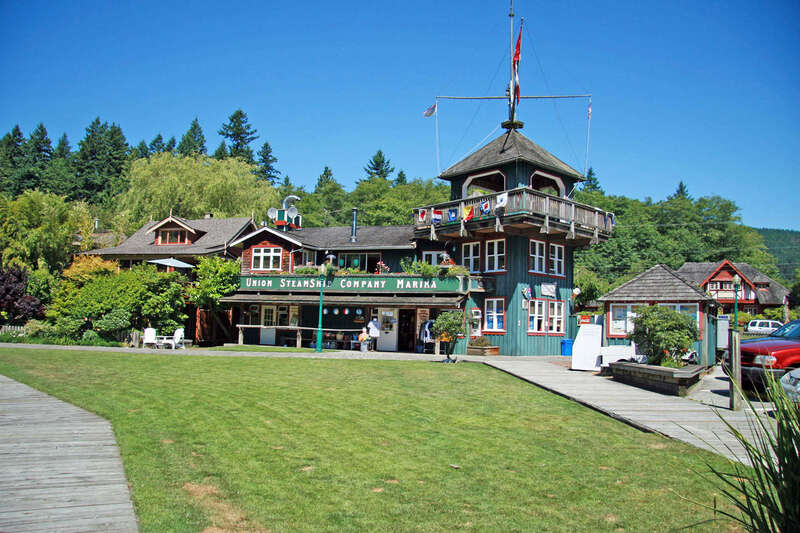 Union SteamShip Co. Marina is proud to be a leader in resort services on BC’s beautiful Bowen Island. As proprietors of the Union SteamShip Co. Marine Resort, we’re here to ensure that your visit to our pristine, natural wonderland is as exciting and fantastic as you dreamed it to be. 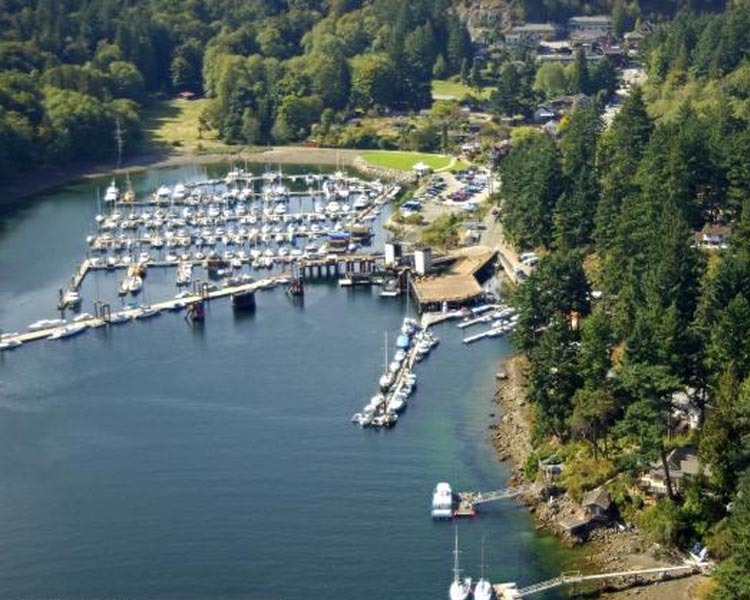 At its heart, the marina offers moorage, fantastic waterfront accommodations, & amenities in an incomparable setting. From large, rustic family homes to fully-stocked, spacious single suites – we have the space to ensure yours is the perfect stay. 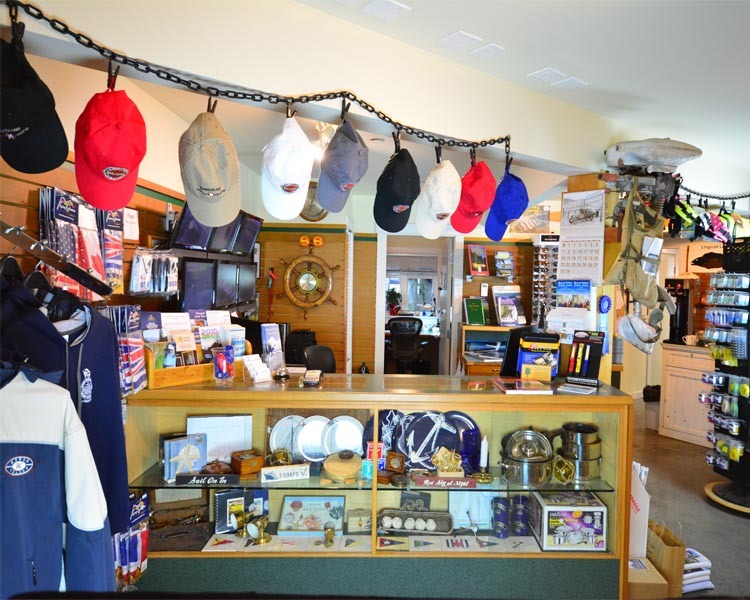 Check out our Gift Shop on the Boardwalk & Chandlery in the Marina. 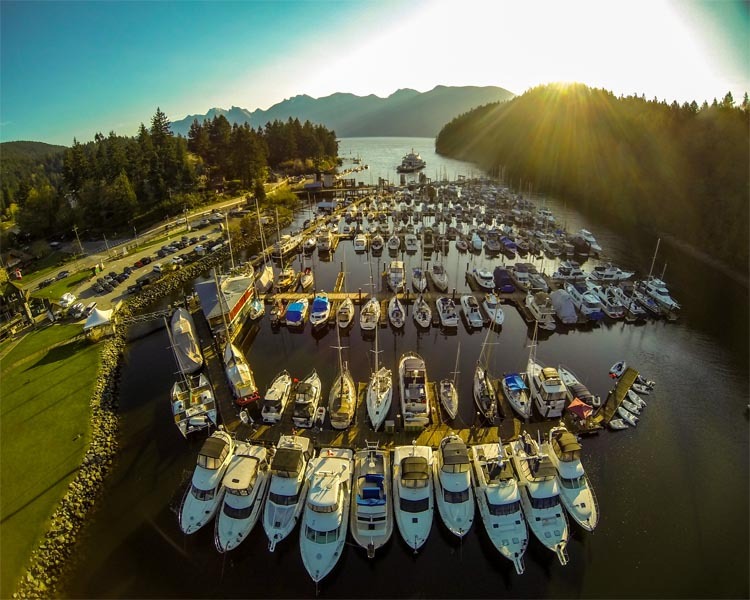 Looking for boat moorage? View our rates and request a reservation. 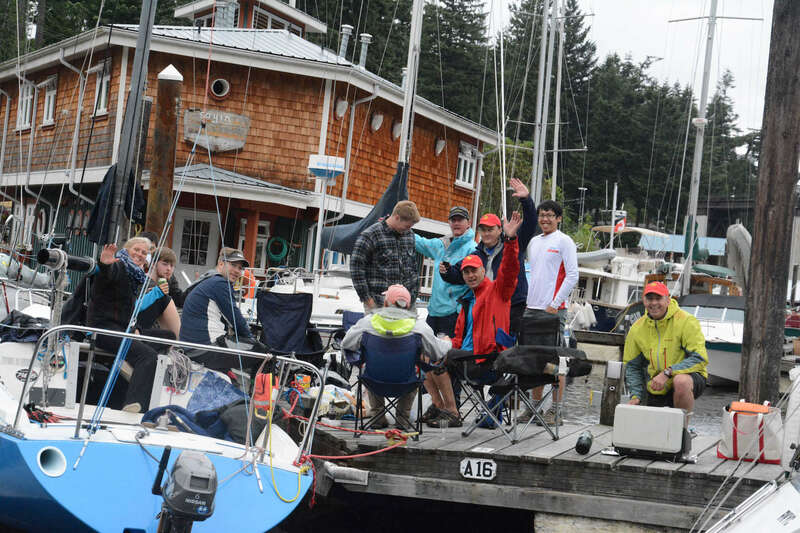 Union SteamShip Co. Marina offers the perfect spot to moor your boat, while you enjoy fun outdoor activities, or seek the perfect weekend get-away. 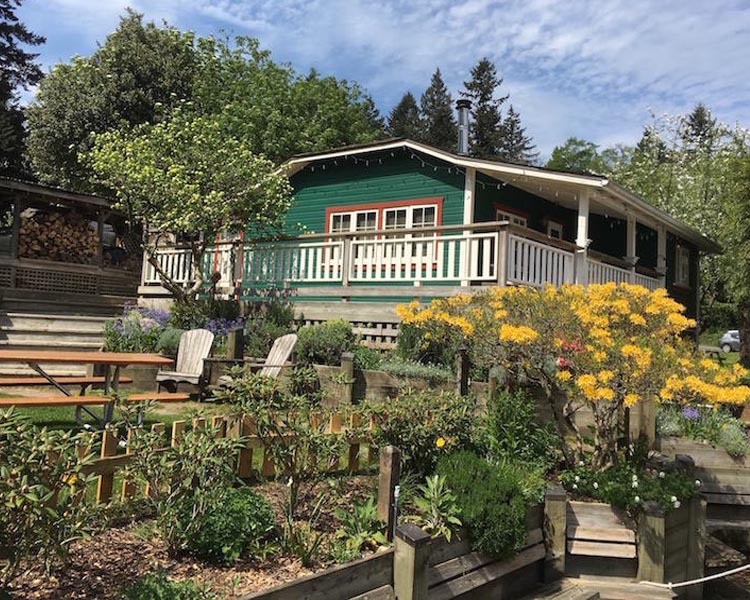 You can enjoy kayaking around Bowen Island's sheltered bays, swimming at sandy beaches, hiking the mighty Mount Gardner, to the shores of Killarney Lake, and mountain biking offer both hilly challenges and pure relaxation.